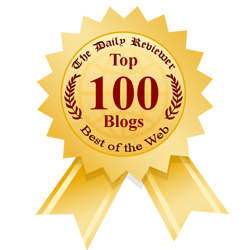 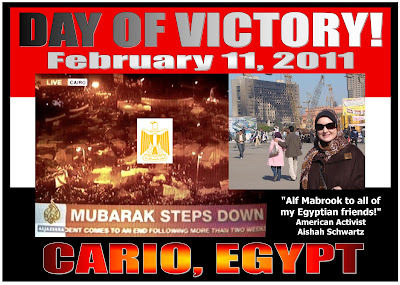 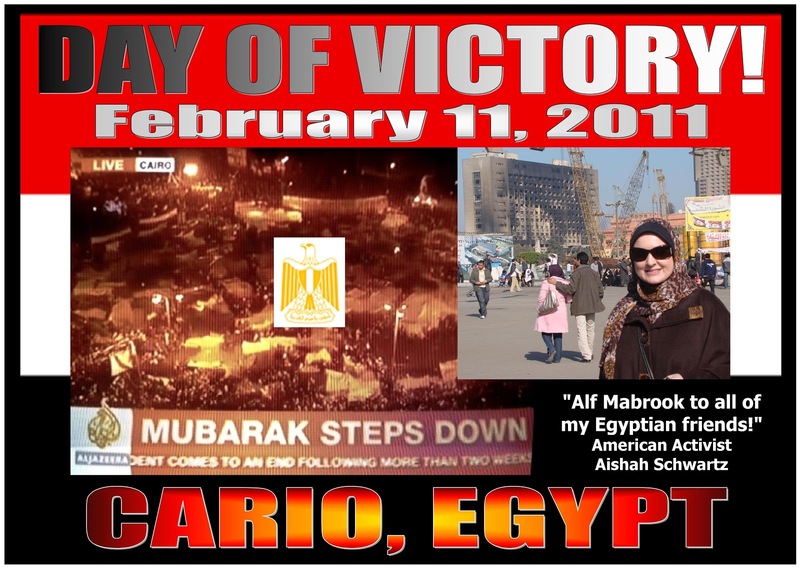 Sister Aishah's Islamic Journey: 11 Feb. 2011 DAY OF VICTORY! 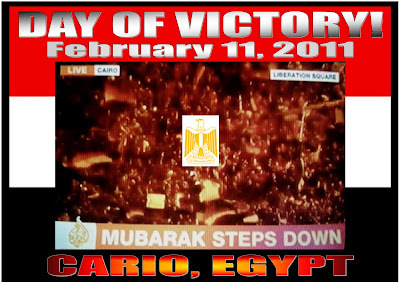 Alf Mabrook to all of my Egyptian friends!! 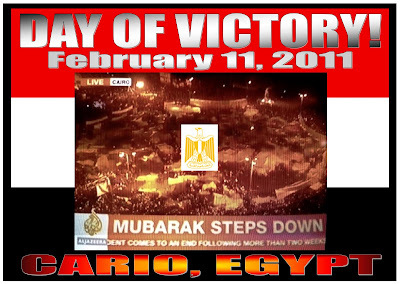 11 Feb. 2011 DAY OF VICTORY! Alf Mabrook to all of my Egyptian friends! !